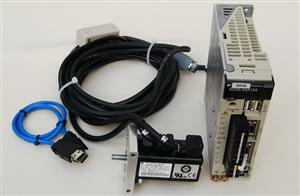 YASKAWA ELECTRIC (THAILAND) CO., LTD. is 100% held by Yaskawa Electric Corporation Japan. 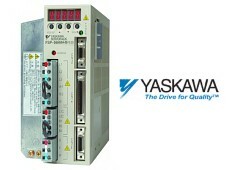 In 1976, Yaskawa was established in Singapore as a representative office of Yaskawa Electric Corporation. 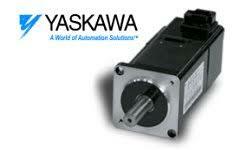 It was the first Yaskawa's office in southeast Asia. 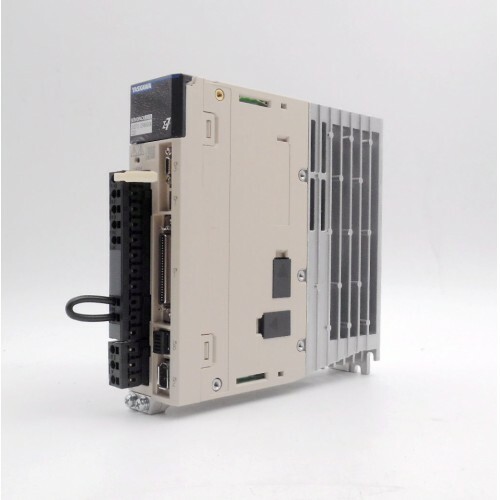 Since it was incorporated in 1991 under the law and regulations of Singapore, Yaskawa Electric (Singapore) Pte Ltd is providing the technology to help manufacturers improve production reliability and productivity through automated control of products and process. 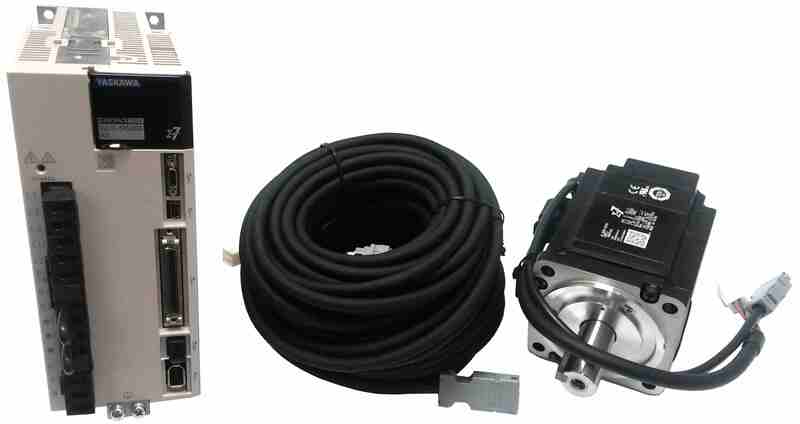 SERVO Sigma-7 SERVOPACKs are fully digital, networkable servo amplifiers that offer the output needed for precise, high speed actuation of one or two axes of servo motor motion. 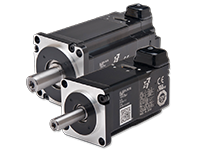 The Sigma-7 line of AC brushless rotary servo motors covers a full range of load requirement in both small and medium capacities. The advanced technology built into Sigma-7 sets a new industry standard for responsiveness, precision and long-term reliability.